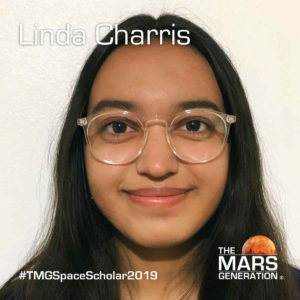 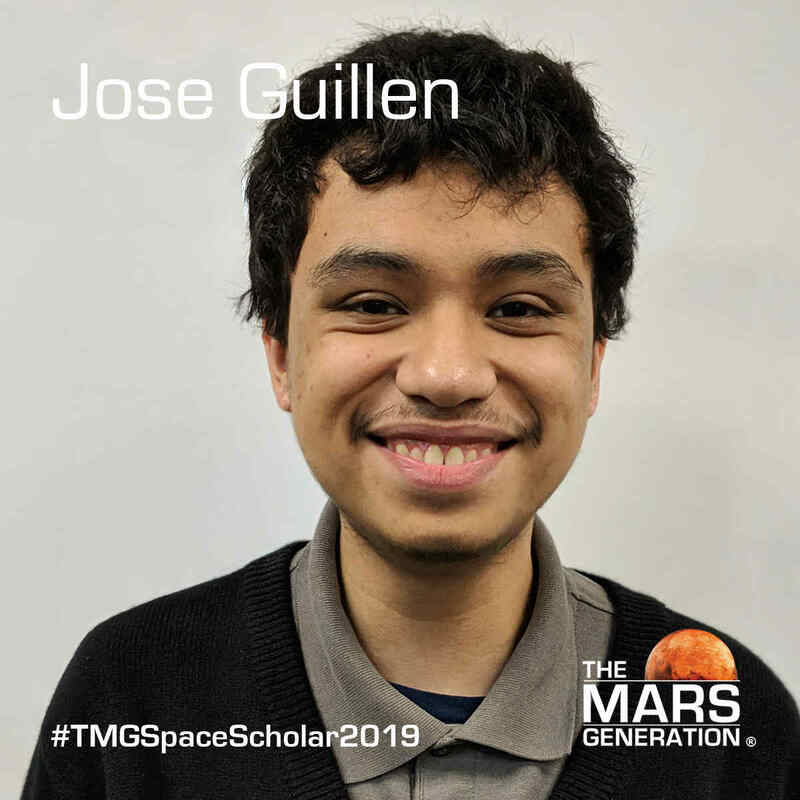 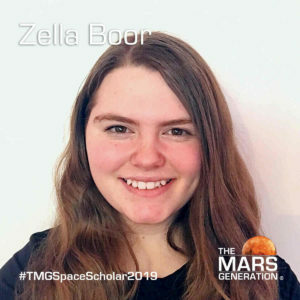 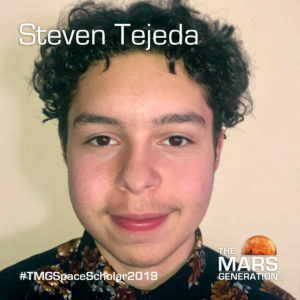 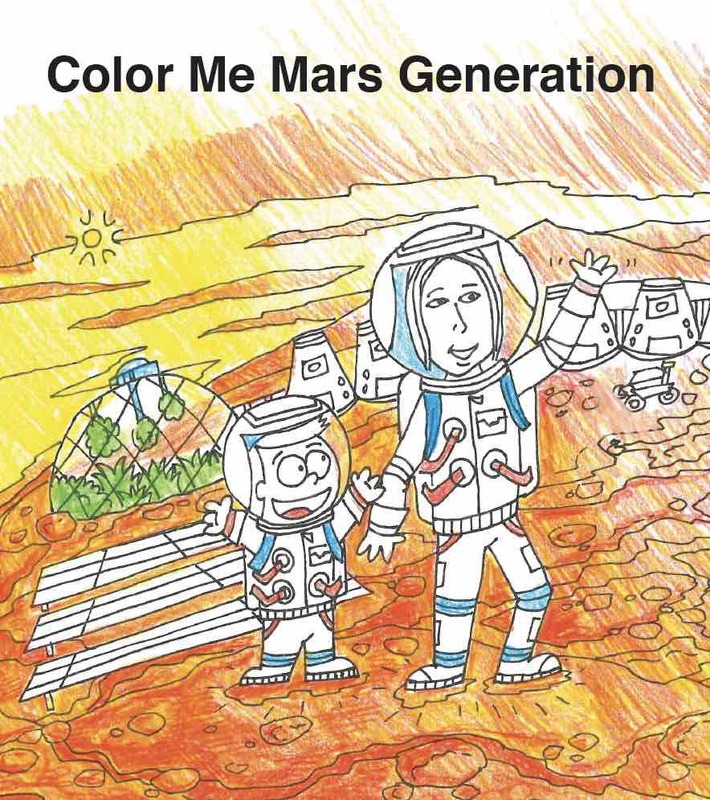 We are pleased to announce the winners of our 2019 TMG Space Camp Scholarship. 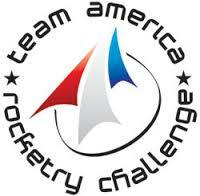 We have selected 8 talented students from all across the country to attend Space Camp USA this summer. 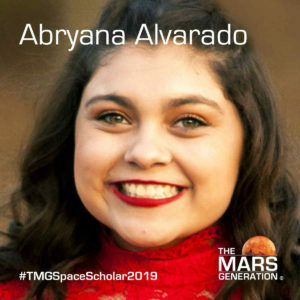 This scholarship program provides students lacking economic resources with a full-ride scholarship to Space Camp, including transportation costs. 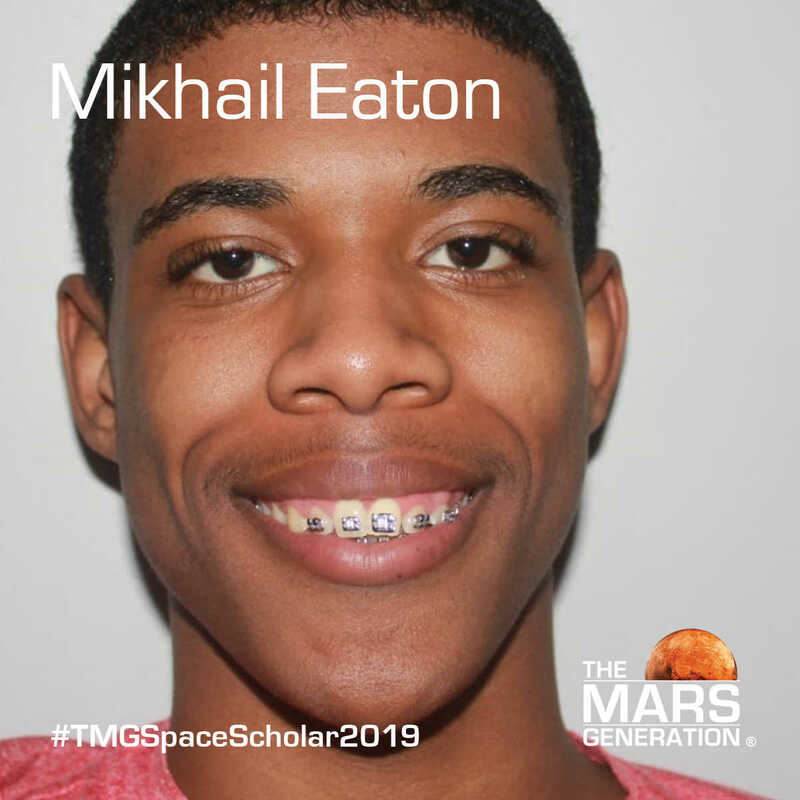 For the past three years, we have sent 44 incredible students on full-paid scholarships to Space Camp. 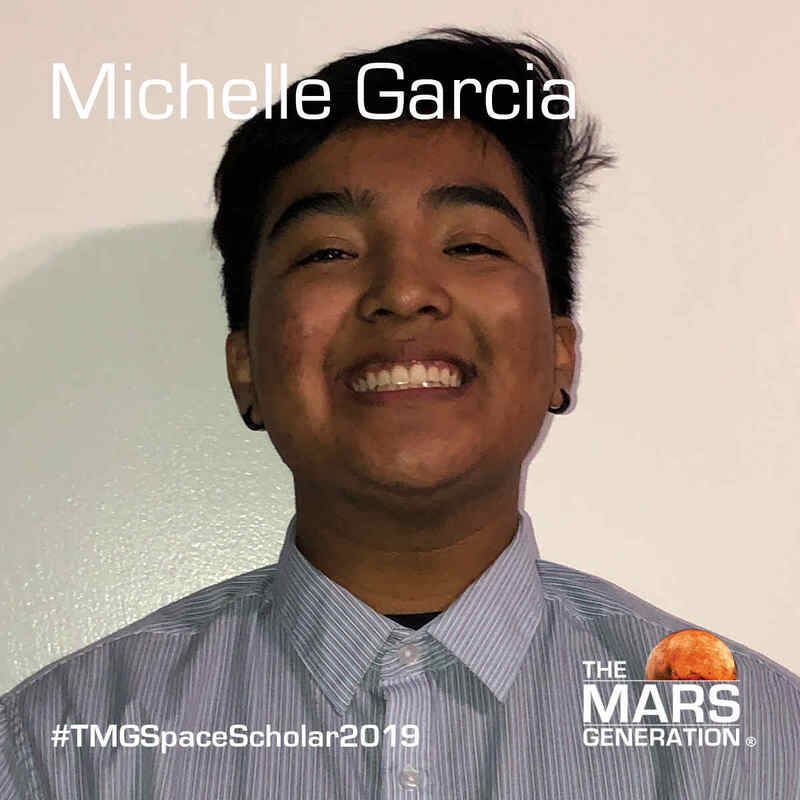 We are looking forward to seeing this year’s cohort share their experiences with their communities through the public presentations they proposed as part of their applications for the scholarship program. Listed below are our 2019 winners. 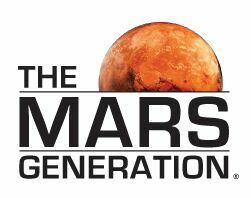 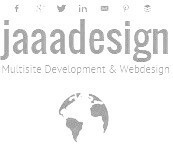 Join us in following along their progress by liking us on Facebook, Twitter, and Instagram, and by signing up for email updates. 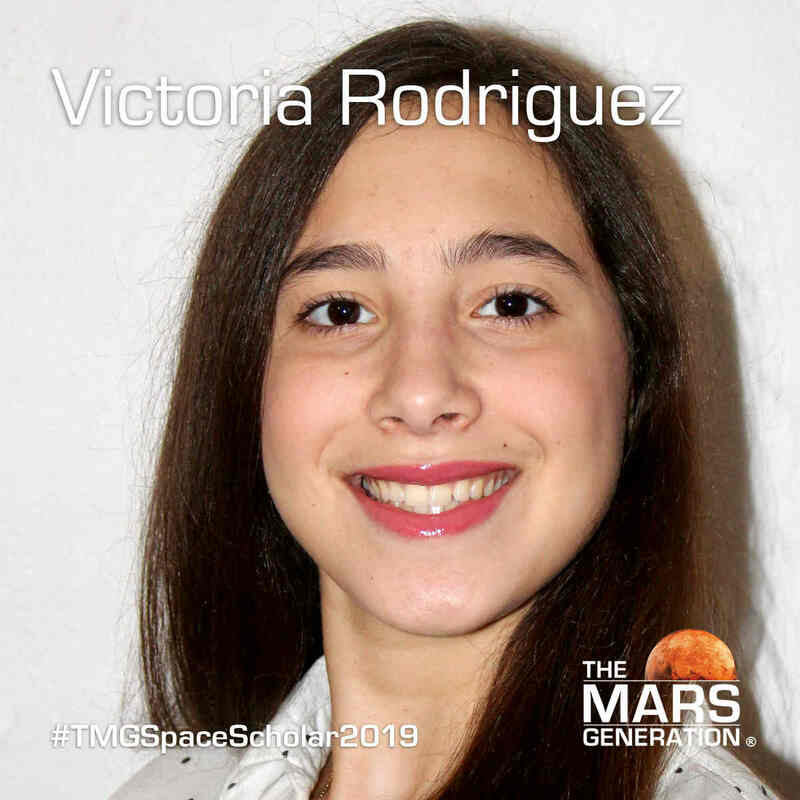 If you would like to donate to our Space Camp Scholarship program and help support sending these and future students to space camp, please visit our donation page. 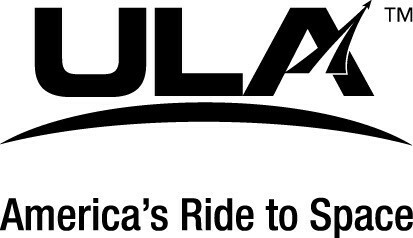 Best STEAM/Learning experience: Building roller coasters to study potential energy. 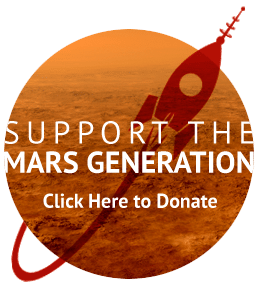 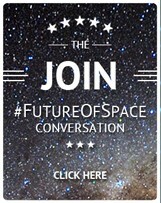 Please consider donating to help continue sending our future scientists, teachers, and change makers to Space Camp.